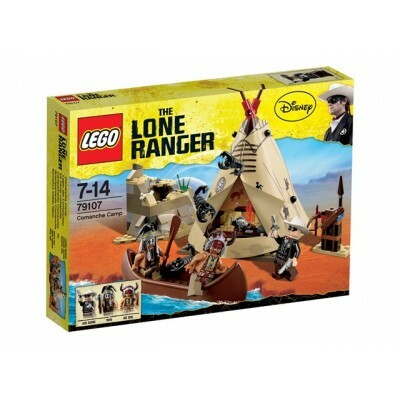 Visit the Comanche Camp with the Lone Ranger and Tonto! 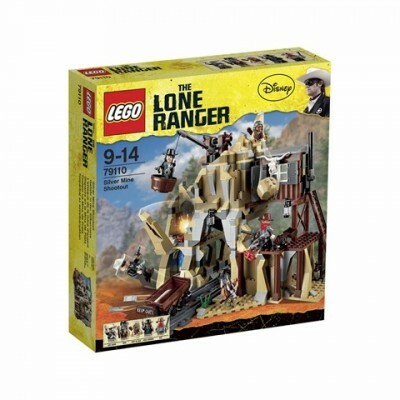 Journey to the Comanche Camp..
Reclaim the silver with the Lone Ranger and Tonto in the Silver Mine Shootout! Sneak..